And welcome to yet another top ten yuri reading list. This is where I attach a arbitrary rank to something based on my general enjoyment of it. If there is one thing that the yuri sub genre needs more than anything else is a change in location. For so long most yuri mangaka have been content to only ever set their creations in a High School the most boring setting of them all. Not only that but they were for the most part all girl schools with nary a male in sight. After Hours is a different beast all together and features actual adults in actual adult situations doing adult things. It is nothing short of a revelation. 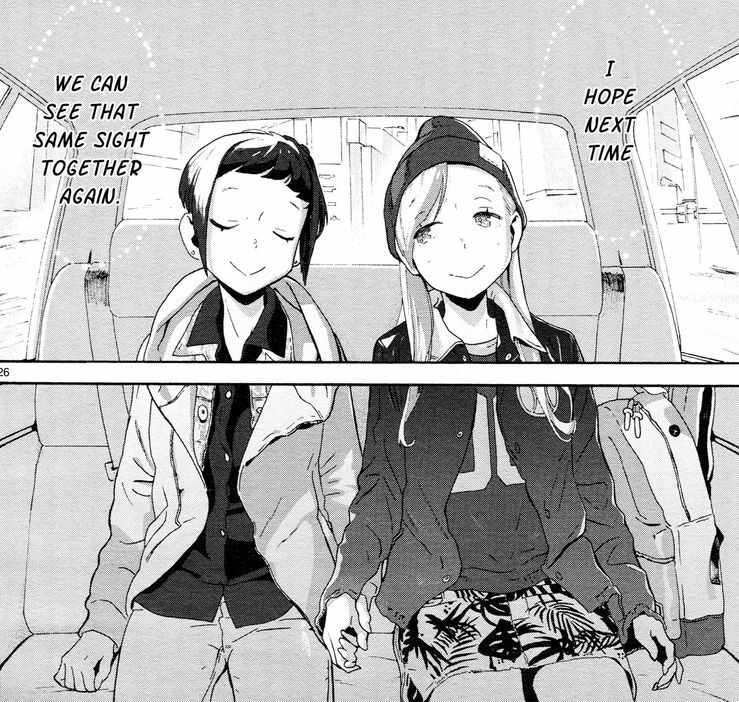 After Hours is a manga about the adventures of two women in Kei and Emi in the vibrant nightlife of Tokyo. Emi, a 24 year old unemployed young woman meets Kei at a nightclub after being ditched by her friend. Emi ends up going home with Kei that night and they begin something of a interesting relationship. One of the most striking things about this story is how plausible it all is. The fact that she meets Kei at a club and goes home with her sounds so realistic. 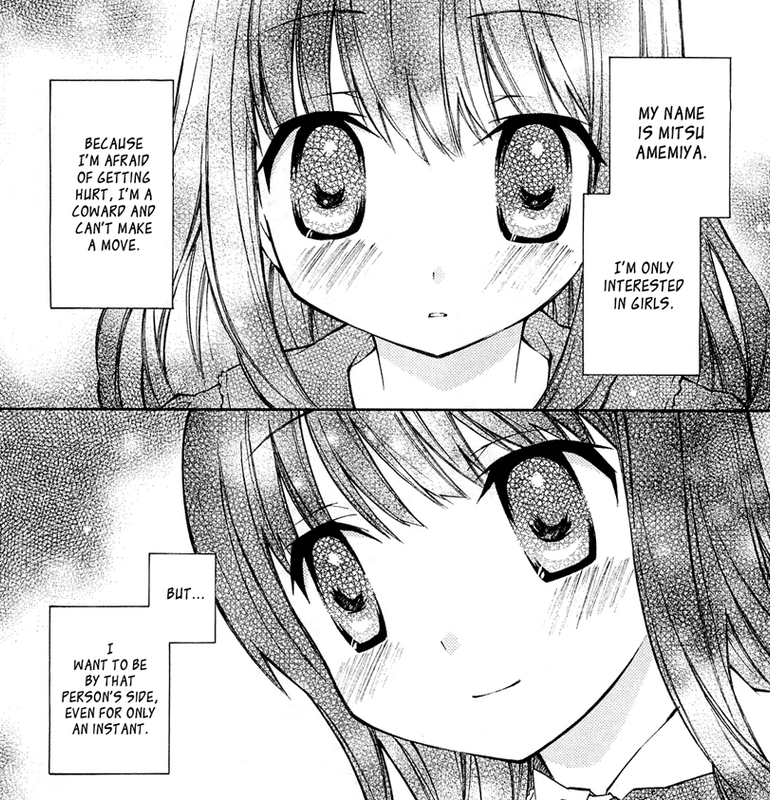 Emi's struggle in trying to find her footing in the world also feels more relatable since it is coming from an actual adult instead of some high school girl. Many times the world that a yuri story takes place in seems so far removed from our world. They exist in some fantasy version of Japan where no men exist except in a few crowd shots. After Hours goes a different route and feels connected to the real world even if it is still a work of fiction. Not only that but it features a diverse cast of characters other than the two leads and they are each unique and distinct. So many times in manga and anime in general the only difference between certain characters are their hairstyle. That is not the case with this cast and they strengthen the story and help give it shape. The combination of all those factors make After Hours into a rewarding and engaging read. 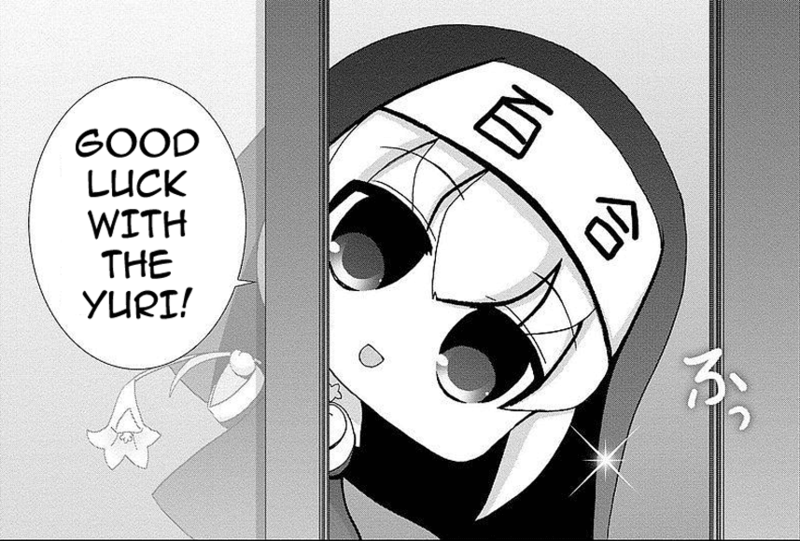 There are some manga series that come along that are true gems that deserve to be noticed. Pieta is that sort of manga, it is beautiful and impactful. Named after the iconic statue by Michelangelo Pieta tells the story of the budding relationship between Sahoko and Rio. 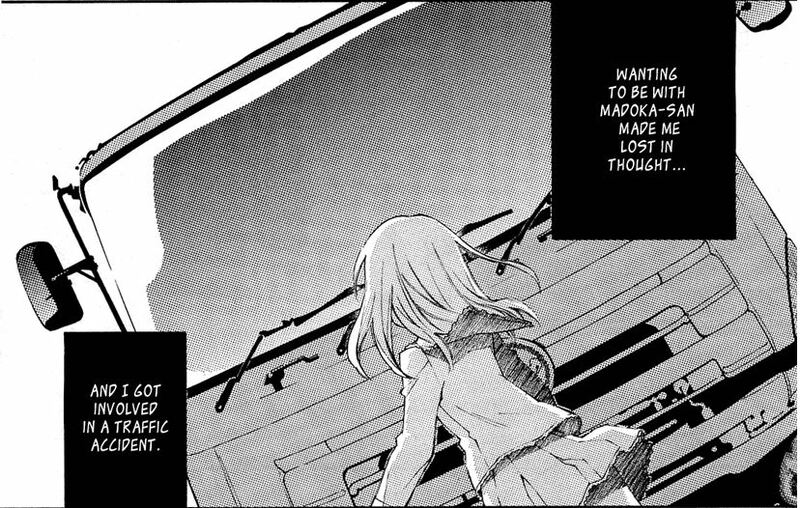 One thing that is striking about the manga is its melancholy nature and it seeps through the pages. Haruno is unafraid to tackle tough topics like depression and handles it in a way that I haven't seen in other similar series. Many yuri series feature so called damaged girls that have gone through trauma of some nature, but something about it seems a bit unreal. 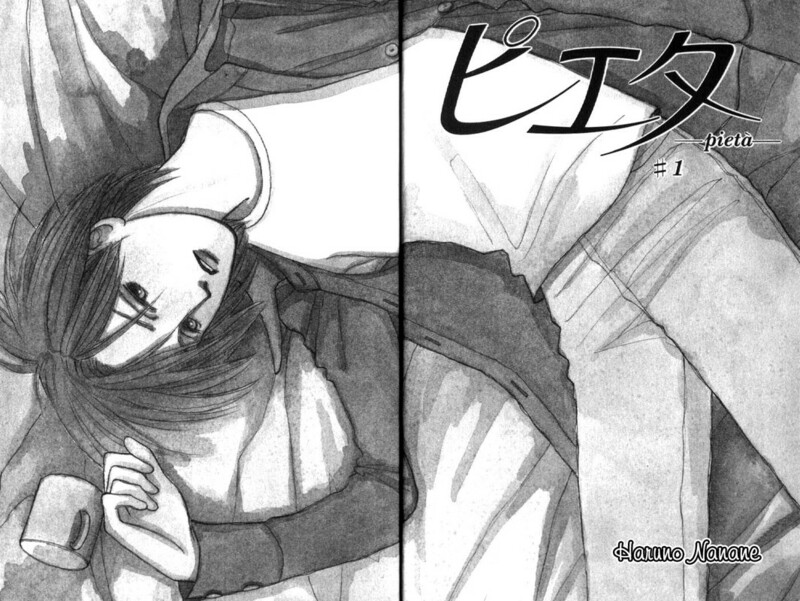 Pieta, on the other hand is completely grounded and has characters actually talk about their emotions and troubles. Pieta also has a physiologist couple who provide an even stronger framework around the series. This really makes it stand apart from the crowd and gives it a character all of its own. The art is very unique as well and add to it's bittersweet charm. Like a cherry on top, Sahoko is one of the strongest and most emotionally mature protagonists I've encountered in a story. There really needs to be more stories like this one. Personally, I think the one thing every so called great story needs is a strong protagonist. It is not always provided and unless the plot or other characters are able to do some series heavy lifting the story will fall apart. 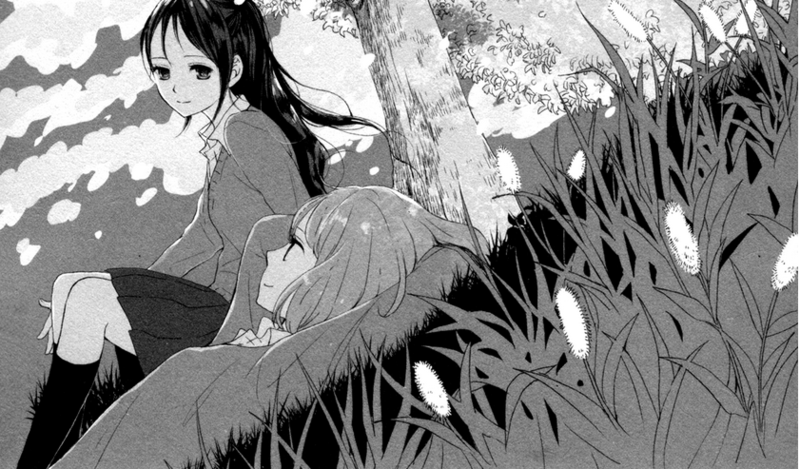 For the yuri genre a lot of the protagonists have not deviated much from the blueprint set out in the first yuri ever Shiroi Heya no Futari. They are usually very angsty indecisive and are often easily jerked around by the quintessential dark haired beauty that every yuri are court ordered to have. 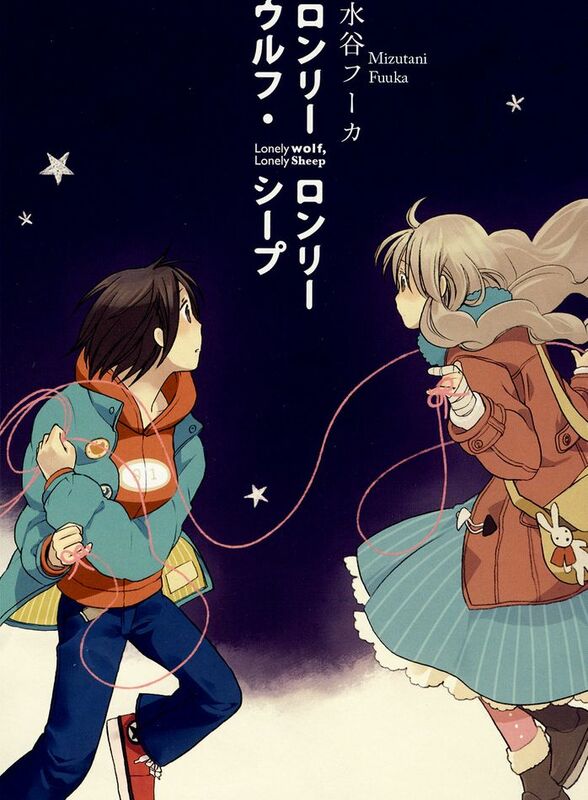 This particular manga is different however and it is also the reason it is so high on my list. All of it has to deal with the strength of the protagonist. One evening Enna is walking her dog down a strip of coastline when she spots a forlorn dark haired girl standing in the shallows. She is initially confused as to why she is there and wonders if it might be a suicide attempt. They lock eyes and Enna goes on her way. The next day at school she and her class gets ready to greet a new transfer student that just so happens to be the mysterious beauty she encountered the other day. 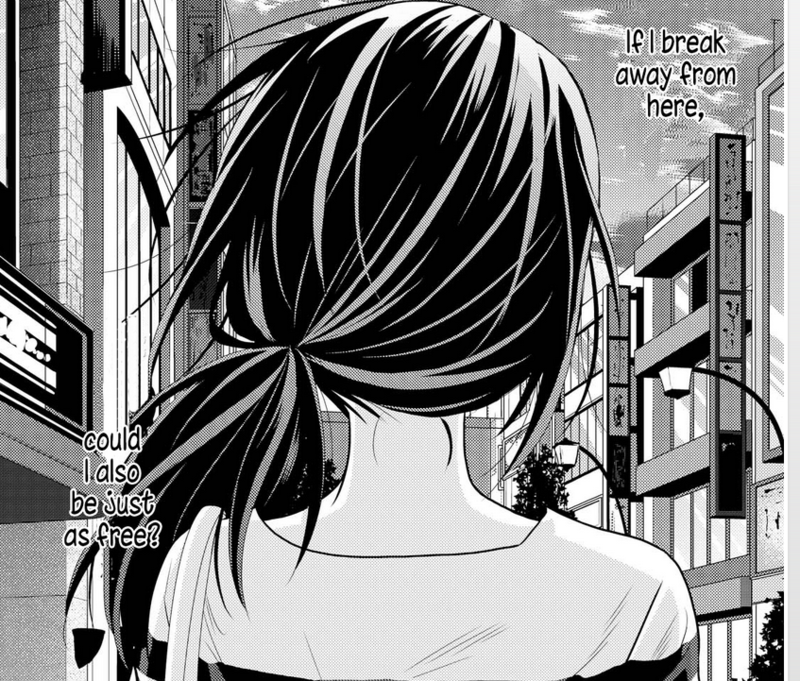 Enna increasingly finds herself drawn to the lonely girl named Mshio without quite understanding why. What makes Enna so great is that she acts completely opposite to how we assume typical yuri protagonist would act. She is self assured and proactive and unwilling to be consumed with angst and indecisiveness like some other protagonists I could mention (you know who they are.) With a great degree of care and sweetness she sets to work on her "broken girl" and begins the healing process with seconds to spare. This story could have easily have lasted over ten volumes if it had any other protagonist helming it but with Enna in control it lasts for only two very satisfying volumes. There were so many times in the manga where Enna would break from the established angsty norm in exciting ways. For example, when Mishio kisses Enna for the first time Enna pushes her away but not because she is disgusted or shocked by the idea that two girls are kissing. No, it is because she simply doesn't know how to breath while being kissed. It is so unlike Moto to write a story like this since some of her other yuri manga's feature some of the most angsty protagonists around. The glory of Enna should definitely be witnessed first hand. I've never been to the circus though I did want to go just to see how it was, and a part of me thought about running away to the circus like every young kid. If it is anything like Cirque Arachne then I've been really missing out. This story named after the weaver cursed by Athena into becoming the first spider is about love found on the tight rope. Teti is the principal star of this tale and she takes center stage and shines all the more brilliantly for it. She is a traveling performer who finds a welcome home at the Cirque Arachne. There, she meets the lovely acrobat Charlotte who is a very driven woman determined not to let anyone into the little world she's created for herself. They are partnered together and inevitably the two become closer. Now, they must determine what to do with their complicated feeling intermingled with their differences. What really makes this story stand out from the crowd is the absolutely beautiful artwork. It is visually stunning the way it flows and how fluid their movements are. The term poetry in motion is thrown out a lot but it is very applicable here. The story is another standout and it is told skillfully with a great degree of warmth and sincerity. It deserves to be read. One of the flaws of many yuri series is their narrow scope, narratively speaking. They are primarily concerned with the development and fruition of the relationship between two women. Now, there might be an underlying story and conflicts that may come between them but for the most part it is chiefly about romance. The problem with this is the that it causes the genre as a whole to seem somewhat static and predictable. Many series hit familiar story beats you've seen time and time again, and are forced to rely on the strength of their characters to make it stand out from the pack. 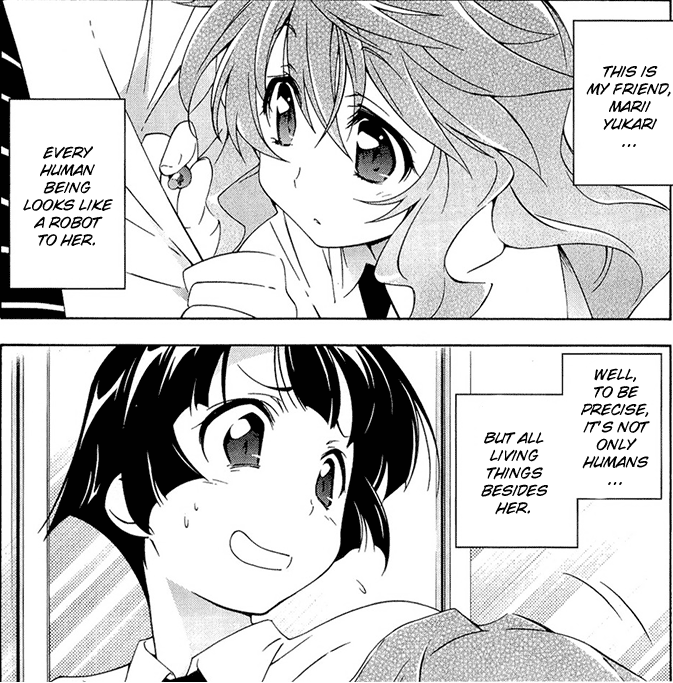 Qualia the Purple is such a different story from what we view as the norm that I have no comparisons to make, at least in the yuri genre. Qualia the Purple was originally a light novel by Ueo Hisamitsu that was then made into a manga with artwork by Tsunasima Shirou. This utterly unique story is very hard to explain and is honestly something that should just be read for yourself, so I won't go into much detail. The basic rundown is the odd friendship between a average tomboyish young girl named Hatou Manabu and her odd friend Marii Yukari. Yukari is a purple eyed girl who claims that people are robots instead of humans. While she just seems to be at first to be nothing but a bit of an oddball, until things soon start to happen that puts her in a different light. Surprisingly, this is at its core a deep and complex science fiction story and later on the revelations and new developments come fast and hot. Expect the unexpected with this story. 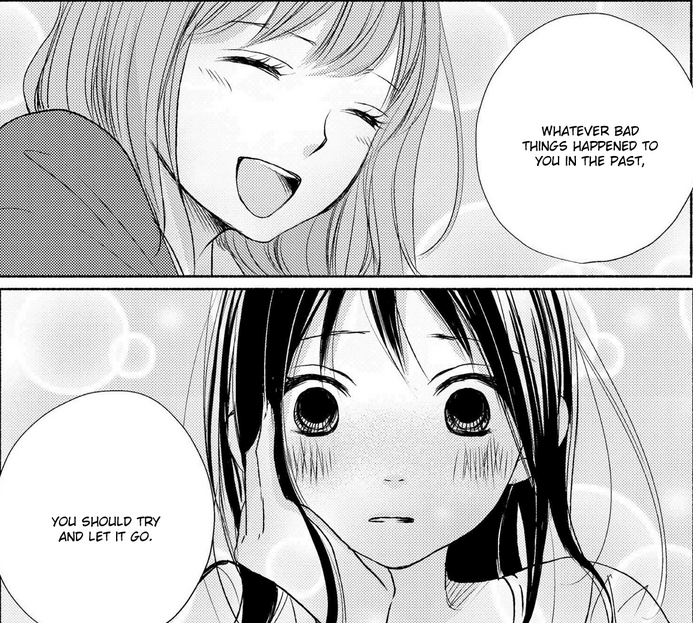 Otsu Hiyori is probably one of my favorite manga authors around and she has a distinctive style all her own, from her stories to her characters to her writing. The characters in the stories are normally very unique and quirky and the art style is wonderful. Clover is an interesting story about the relationships of one specific family. It is told in a different style that forgoes typical chronological formatting and tells each story out of order. It starts with a story about the youngest daughter of the family and goes up the oldest before bringing it back to the second youngest again. Each story is self contained and deals with the daughters relationship with different women. It serves as an good introduction to Otsu Hiyori's work. Silver Gymnasium is by far one of the most beautiful and just sad entries on this list. 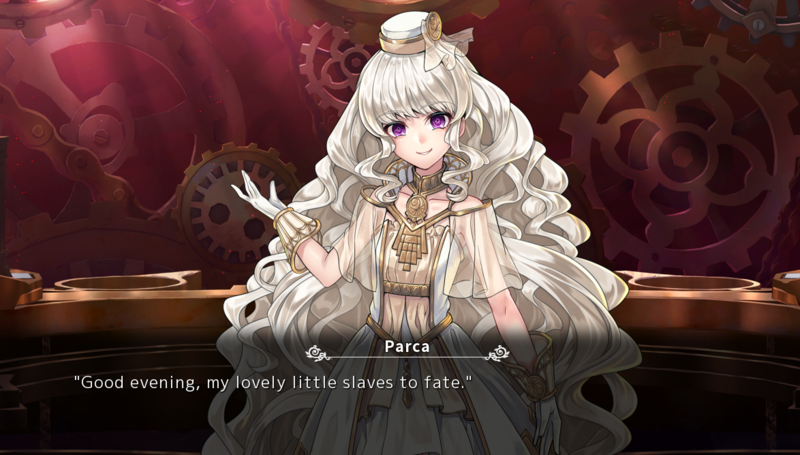 It is unique as it is set in an orphanage for young girls, and follows the trials and tribulations of several girls that reside there. It is often at once achingly and also extremely depressing. The writing and art style contributes to its melancholiness. I was really hit hard by it because I didn't see it coming. It is cold and bleak as the winter snow but carries with it the promise of spring. Just, remember to bring a tissue. Do you believe in fate? Personally, I've never been one that ascribed to that particular belief. I think the only thing I'm really fated to do is be buried in the ground when I've reached the ed of my days. Still, fate makes for some pretty good stories including this one, Lonely Wolf, Lonely Sheep. This somewhat unusual story concerns two girls who meet one day in a hospital. Not only are their names both Imari Kakimoto but they are in the hospital for the same injury. In fact, the only thing they don't have in common is that their birthdays are a day apart. Due in part by this extraordinary happenstance they become friends, however, both are harboring secrets that could put their relationship in jeopardy. This story while being short rich and dramatic, and also has one of the best character reversals I have seen. Read it, and you might start believing in fate as well. Like a kick in the shin and a sock in the mouth from your best girl, here's another angsty yuri story set in a high school! Wait, where are you going? No, this is really great I swear! This one is about a ghost! Okay, good you stuck around. It would have been a shame if I had to drag you back by force. When Mitsu comes to she realizes that not only is she dead but that she is also a ghost. Anchored to this world by her unrequited love and without any hope of becoming a spirit detective, Mitsu now must content herself with watching over her crush like a young Swayze. 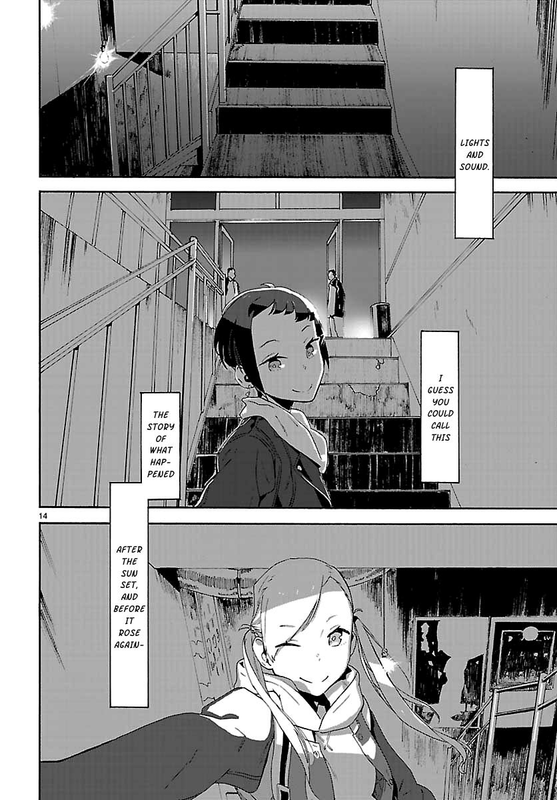 However, her plans are throttled yet again by the arrival of a new transfer student who not only has a prior relationship to Mitsu's crush, but is also the only one who can actually see her! This is a really heartwarming story that at times can be sweet, sad, and funny all at once. It has got a lot of charm to it and it will squeeze your heart in a vice grip while your not looking. I started with adult yuri and by God, am I going to end it with adult yuri! Okay, so the name basically says it all, isn't that nice when that happens? Like the title said, this short series is about a adult woman named Machi whom is convinced by a friend to marry her so she won't be bugged by her parents anymore. While this has the longest name on this list it is also the shortest. What makes this unusual is that I am completely fine with it! If you know yuri at all then the name Kodama Naoko is one that you have at the very least a passing familiarity with. She's well known for her twisted characters and soap opera like drama, with NTR: Netsuzou Trap being her most infamous creation. What makes I fake married my junior(I'm not going to type in that long a title every time I reference this) so great is that it is completely different from her other works. Machi is another one of these rare specimens who can break through angst and make clear and decisive choices when called upon. Gone are the indecisive protagonists that are only dragged along by their femme fatales. 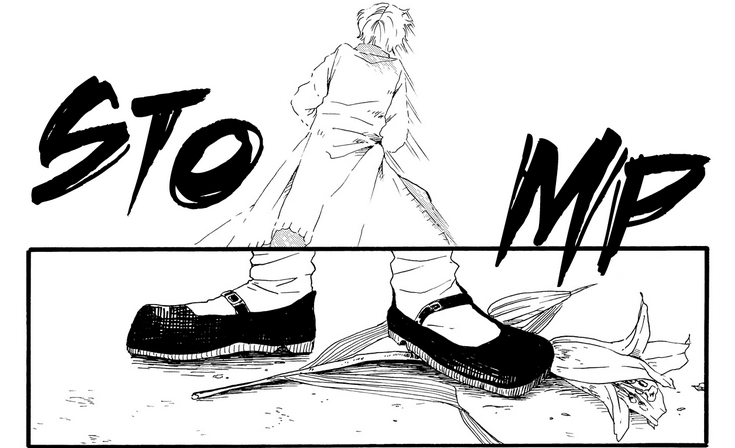 It is time for a new day, and the dawn brings Machi! Formatting is completely messed up on a white background. Yeah I know, how do I fix that? Next to the spoiler symbol (looks like an eye) there's a remove formatting symbol (looks like an eraser). Selecting affected areas and removing formatting will make it so it conforms with the default background, however, it also removes all other formatting, such as text size, which would need to be redone. I think I fixed it. How does it look now?